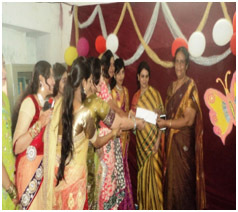 Educational programmes on personality development, excursions and field trips, literary activities, games, sports and dramatics are an integral part of the training for the all- round development of the students. Competitions in sports, art, cultural and literary activities are organized throughout the year. Students are encouraged to participate in intercollege and interstate competitions. 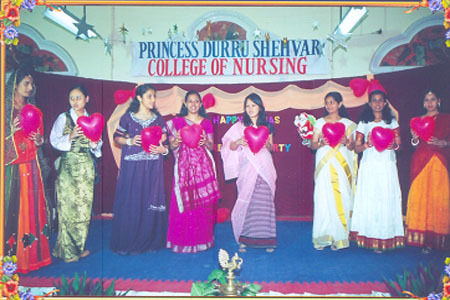 The Students’ Nurses’ Association (SNA) of PDSCON is very active. The elected members of the SNA committee organize programmes of interest for the student community throughout the year. 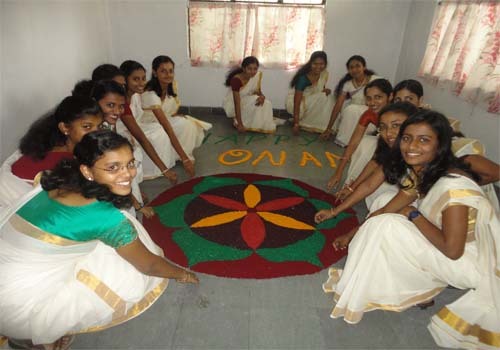 All major festivals, national festivals and important events such as the Fresher’s Day, Lamp Lighting and the Graduation Ceremonies are celebrated with gaiety, solemnity and fervour.